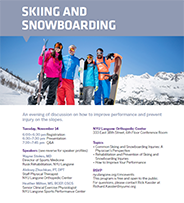 NYU Langone's Sports Performance Center presents Skiing and Snowboarding: Injury Prevention and Performance Improvement as part of the NYU Langone Orthopedic Center's lecture series, free of charge and open to the public. The program will be held at the Orthopedic Center (OC) on the evening of Tuesday November 14th. Dr. Wayne Stokes, exercise physiologist Heather Milton, and physical therapist Aleksey Zhuchkan will discuss how to improve your performance on the slopes while preventing injury. This conference focuses on the practical applications of hockey medicine across all ages. It addresses the safety, health issues, injuries and treatment surrounding the sport of hockey with application to youth, collegiate, recreational and professional players. The program is geared towards educating on the safety, etiology and treatment of hockey related injuries. 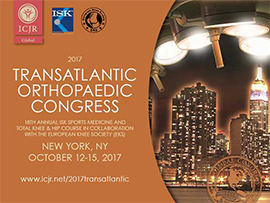 Case studies are used throughout the conference to demonstrate the clinical implications of what has been presented in each of the lectures. 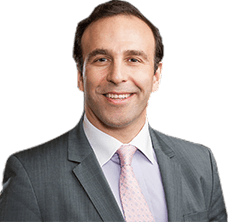 Dr. Jazrawi, Chief of Sports Medicine at NYU Langone Orthopedics, was recently interviewed by U.S. News and World Report for an article on cell therapies in sports medicine. 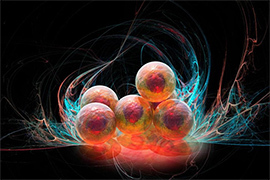 The full article, “Stem Cells May Hold the Fix,” was printed in the latest 'Best Hospitals' issue of U.S. News and World Report. 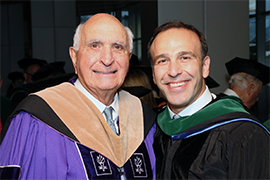 At the 16th Annual Dean’s Honors Day held in Farkas Auditorium, Dr. Jazrawi was promoted to Professor of Orthopedic Surgery at the NYU School of Medicine. This is in recognition of his distinguished accomplishments and profound contributions to the community of scholars in fulfilling the mission of the school during his time as Associate Professor of Orthopedic Surgery.